Not only do I truly enjoy photographing LOVE, but I'm fortunate enough to meet some rad people while visiting some cool and beautiful places at the same time. Have I mentioned that I love my job? lol. When I met these two through a former bride of mine, we instantly clicked, I'm sure it helped that we have similar interests including a love for the outdoors and more specifically cycling. We haven't gotten together for a ride yet, but one is in the works for April. 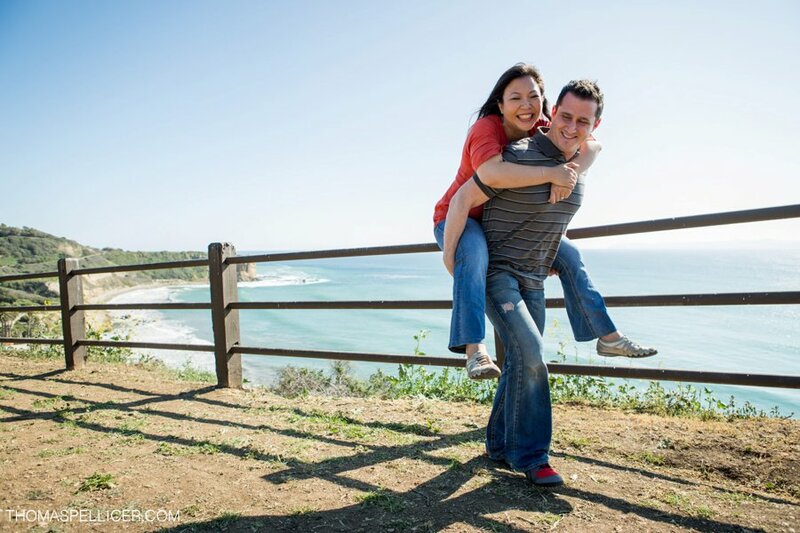 What I love about Judy and Aaron is they totally complement each other with who they are as people and with the lifestyle they both love to live, great combo if you ask me! For their engagement session we originally had planned to go up to the local mountains to shoot some snowboarding photos, since I've never done that before I thought it would be fun and different. Well, with the lack of snow again this year we had to change our plans, sad...but it actually worked out for the best as we ended up shooting local on another perfect SoCal day. 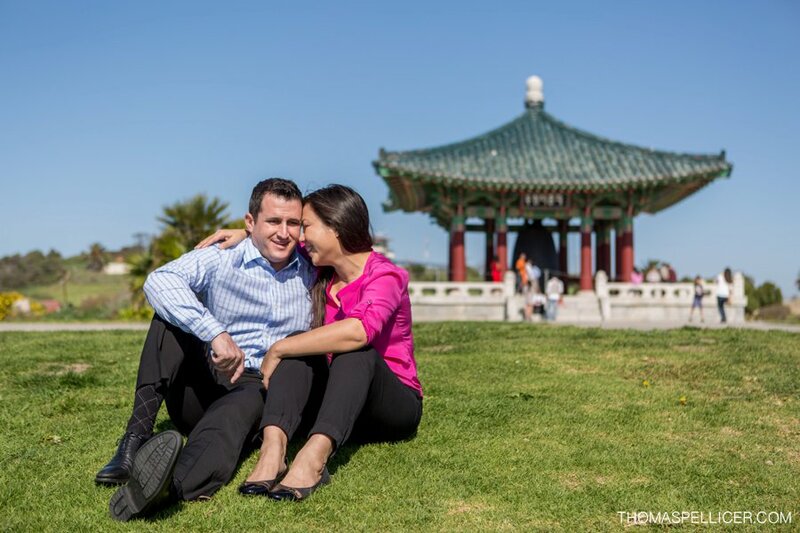 We started at a beautiful spot in San Pedro where the Korean Bell is located. As a child, Judy would frequent this place with her family. 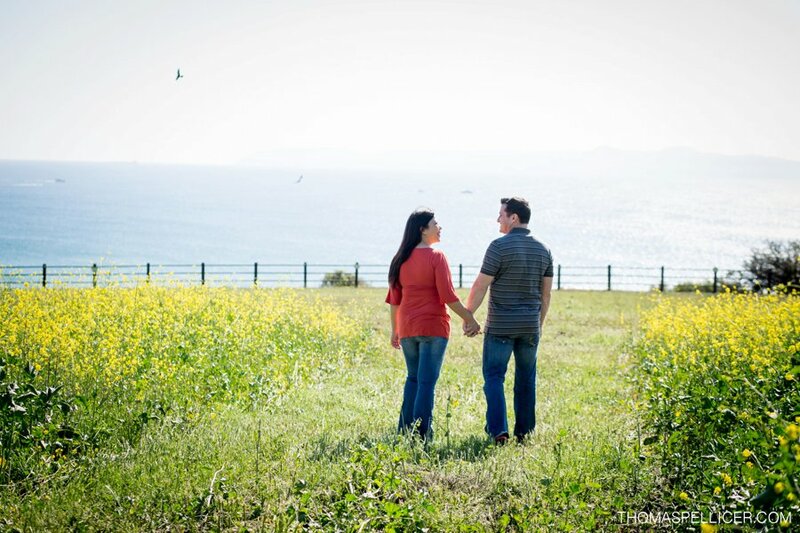 The park sits atop a very scenic hill and is just breathtaking! 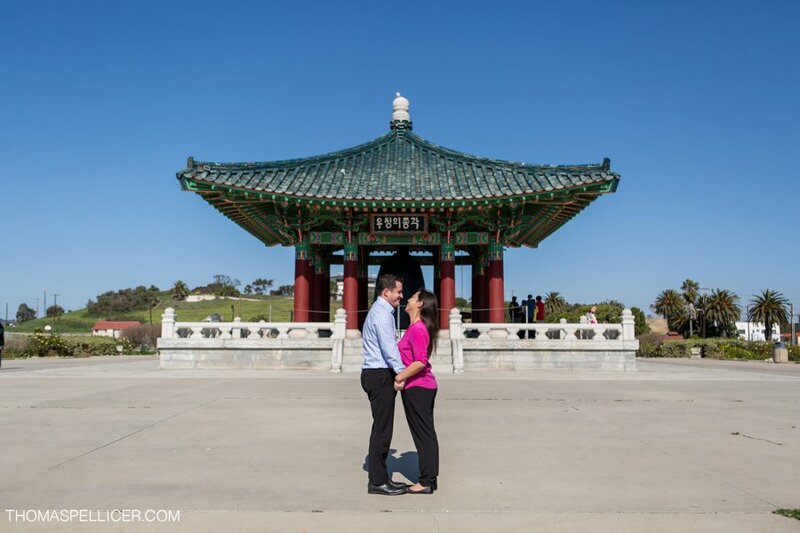 Next, we decided to head up the coast and found another killer spot in Palos Verdes. That location gave us so much variety, it was perfect! 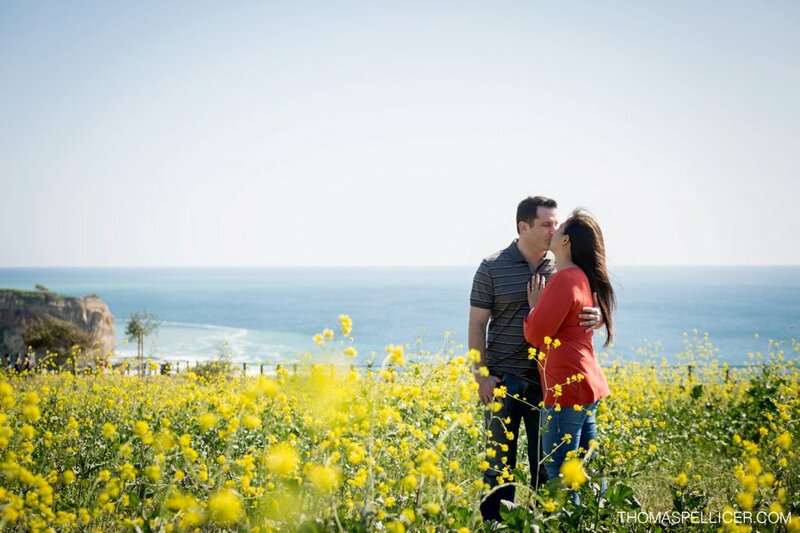 Our session seriously flew by and I was able to catch some great moments! 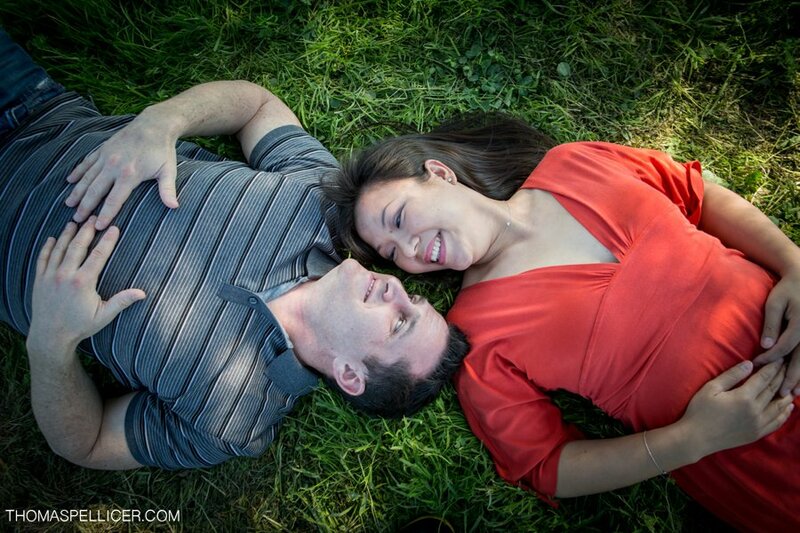 I'm definitely looking forward to documenting their wedding in July and our future bike rides together!